At the Lab at Undercurrent Coffee, we cater to your unique needs and schedule to ensure that you have the best experience possible when you learn with us. 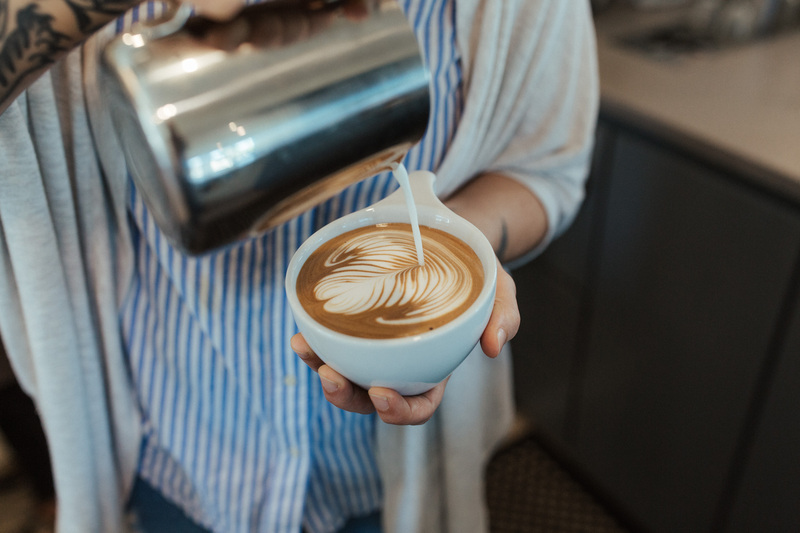 Click here to explore the various modules, levels and prerequisite information about receiving your Specialty Coffee Association certification. If you’re interested in exploring your options to receive professional coffee certifications with us, please email diana@undercurrentcoffee.com for more information.